nothing to do with nike, team stores have their own place to put on numbers. gwizzle and jumpmanpro97 like this. I believe the Kuz, Ball, and Ingram are pre-made jerseys produced directly from Nike - Similar to what happens in the NFL where a few names get pre-made jerseys prepared and produced by Nikes, and any other players are customs. Ube, agrizzly21, salacious crumb and 4 others like this. Laker store has said the manufacture is the issue. 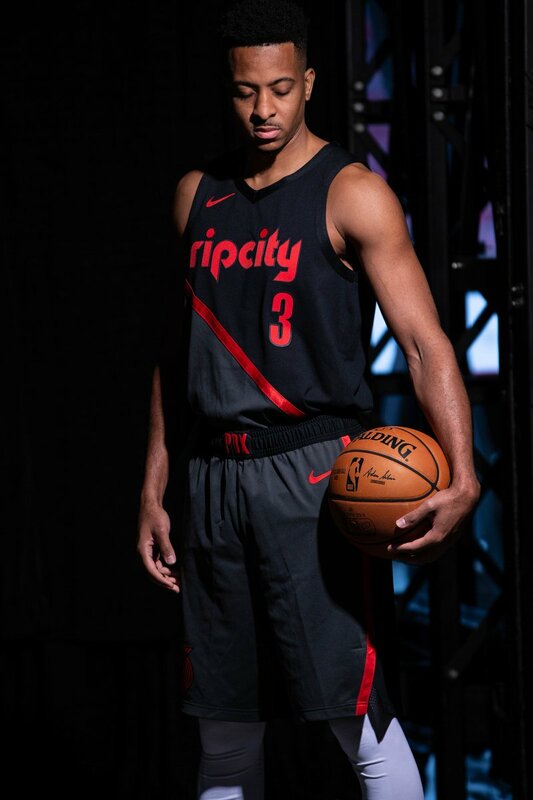 I still don't know how one of Nike's biggest athletes in a major market doesn't have an authentic jersey available. But they are selling swingmans like crazy so Nike probably doesn't care. Man I’m hoping Fanatics has a LeBron City Authentic. I need a purple Lakers Authentic for a change. Clippers reminds me of LA Gear for some reason. Truth, jacktown83, luhem and 1 other person like this. Anywhere expected to have Wolves or Heat authentics tonight online?